Pre-Activated “Counter-Strike: Global Offensive with Prime Status” Game Key/Gift. 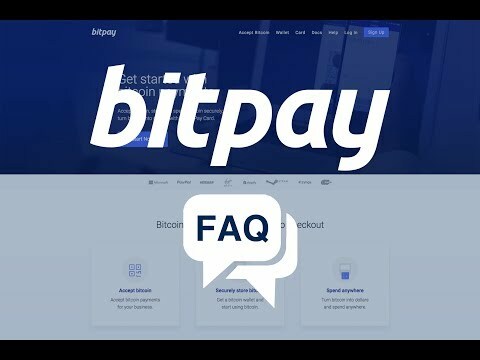 As always if you have any questions or concerns you may use our Online Live Support at the bottom right of your screen during normal business hours. You can also join our Discord for Support and Fun! This is the sale of one level one Steam Account with the game RUST pre-activated and hour boosted to 4200 hours. Due to the high value of these accounts, special precautions will be taken to ensure there is no attempts at fraudulent purchases. In order to purchase these accounts you must follow the below instructions. 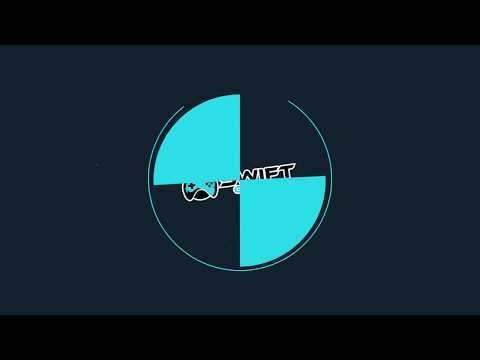 Register your account with SWIFTGAMES INC and verify your email. After an Admin has given permission you may complete your purchase using PayPal, Amazon Pay, Debit, Credit Card or any other currently available payment gateway. Once your purchase has been completed and verified by the Admin your product with hour boosting service will be delivered to your Registered Email and via our Support Discord. 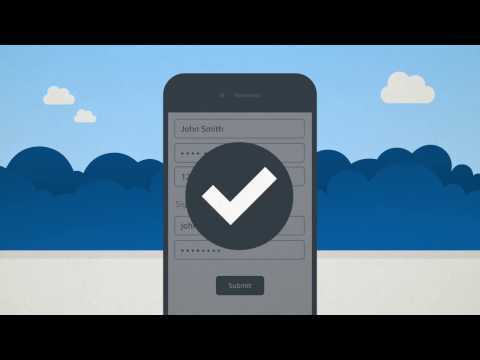 SWIFTGAMES INC Safe Account Standards (SAS) are used in the creation of all SWIFTGAMES INC Accounts. 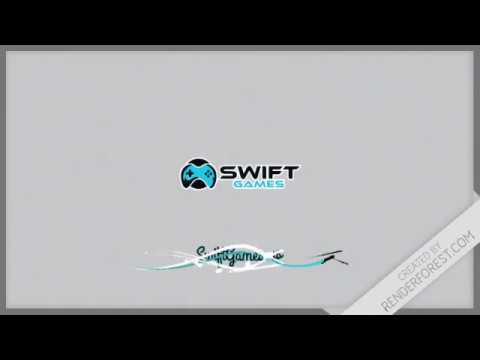 All SWIFTGAMES INC Accounts and attached emails are created through SWIFTGAMES INC and/or our Licensed Affiliates. By purchasing this account you acknowledge that this account is in good standing and that any action taken on the account by Steam, Facepunch Studios, or Easy Anti-Cheat are the effect of the purchasers actions and not that of SWIFTGAMES INC.
Any action taken by the user that affects the account purchased is wholly the responsibility of the purchaser. We guarantee that all accounts purchased will be playable immediately upon delivery after completed payment. This is the sale of one level one Steam Account with the game RUST pre-activated and hour boosted to 6000 hours. Due to the high value of these accounts, special precautions will be taken to ensure there is no attempts at fraudulent purchases. In order to purchase these accounts you must follow the below instructions. NOTE: These Accounts are Restricted Steam Accounts and are discounted. Pre-Activated “7 Days to Die” Game Key/Gift.